Eighty three percent of Germans says the US plan to impose new anti-Russia sanctions is a mistake, a poll conducted by the Forsa for the Spiegel newspaper said on Saturday. MOSCOW (Sputnik) — Only 6 percent support the new sanctions, while 11 percent abstained from answering, the poll showed. Moreover, when asked about the possible reasons behind introduction of the new sanctions, only 10 percent of respondents said it was connected to Russia’s alleged meddling with US presidential election, while 77 percent believe that Washington simply pursues its own economic interests. 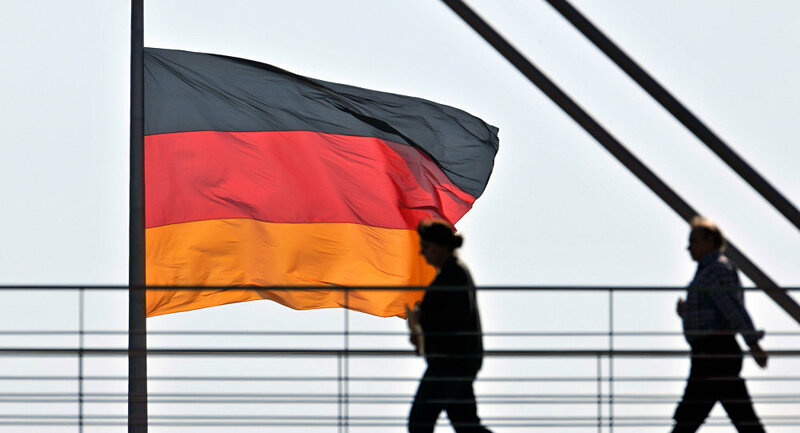 The poll was conducted on July 7-11 among 1,002 Germans over 18 years old. On Thursday, the US Senate overwhelmingly approved a bill on new sanctions against Iran, North Korea and Russia. The new sanctions, if adopted, will boost restrictive measures against Russia, particularly against the Russian energy industry, due to Russia's alleged interference in US 2016 presidential election and Ukraine’s internal affairs. Turkey-Germany Rift: Why Russia is the 'One to Win'?